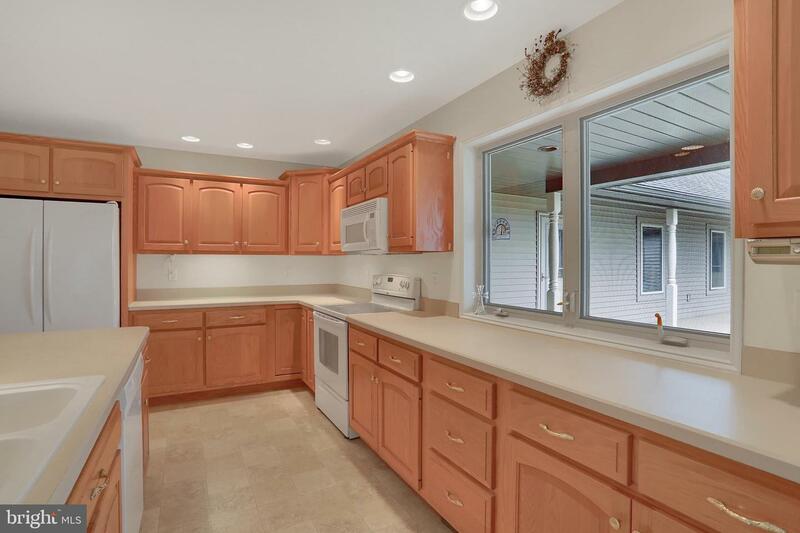 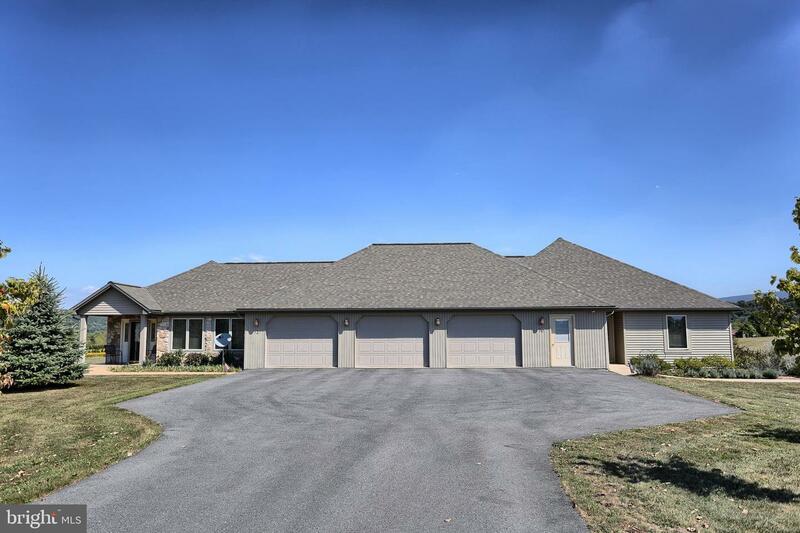 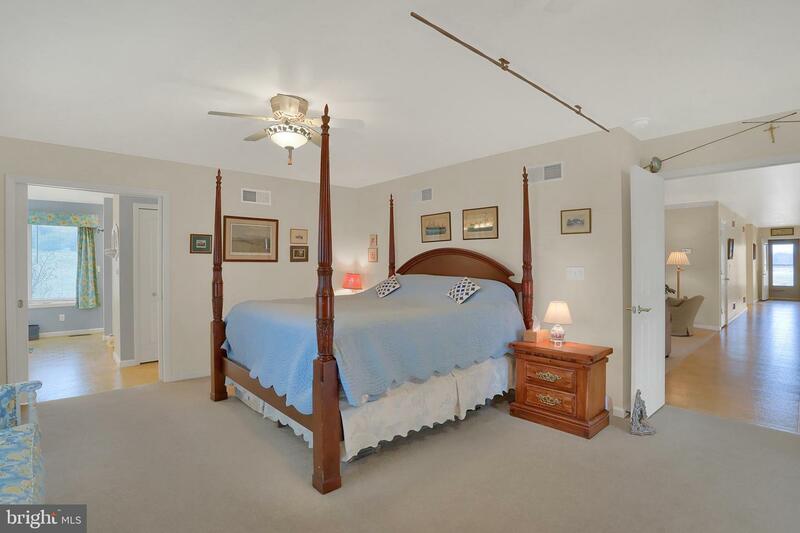 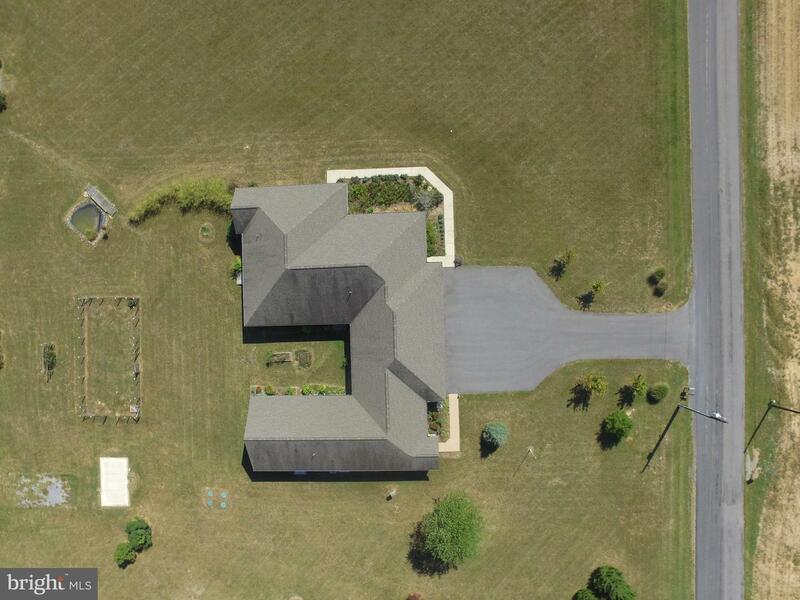 Stunning and beautifully kept ranch home with in law quarters in Port Royal! 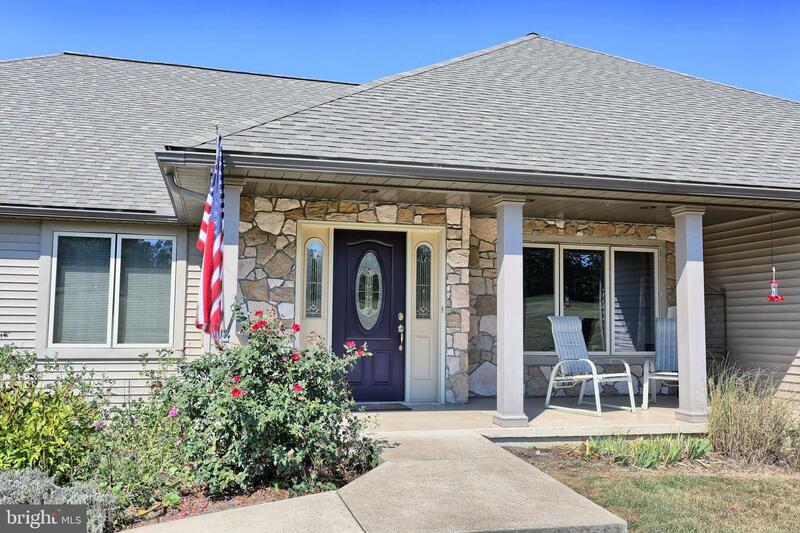 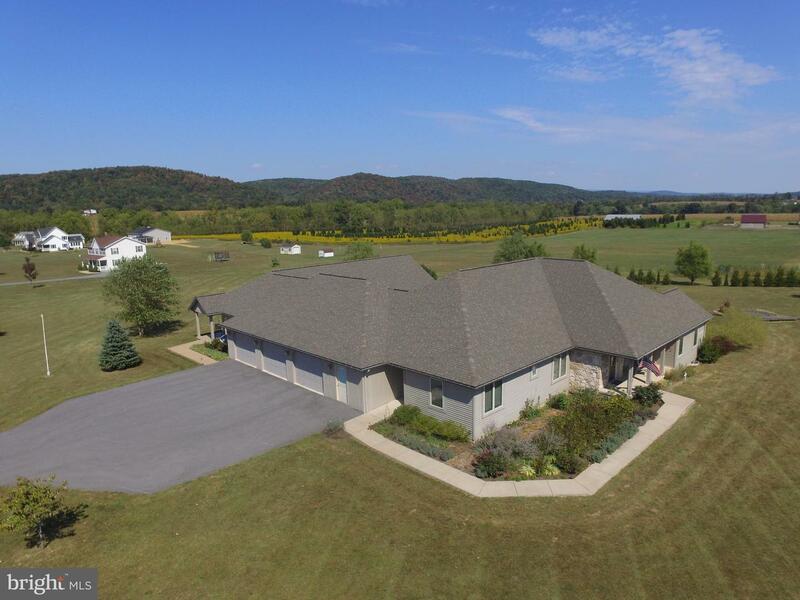 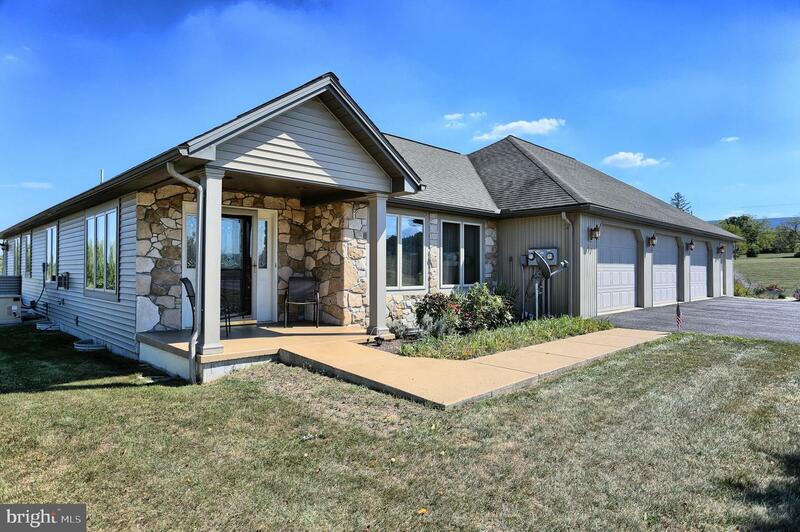 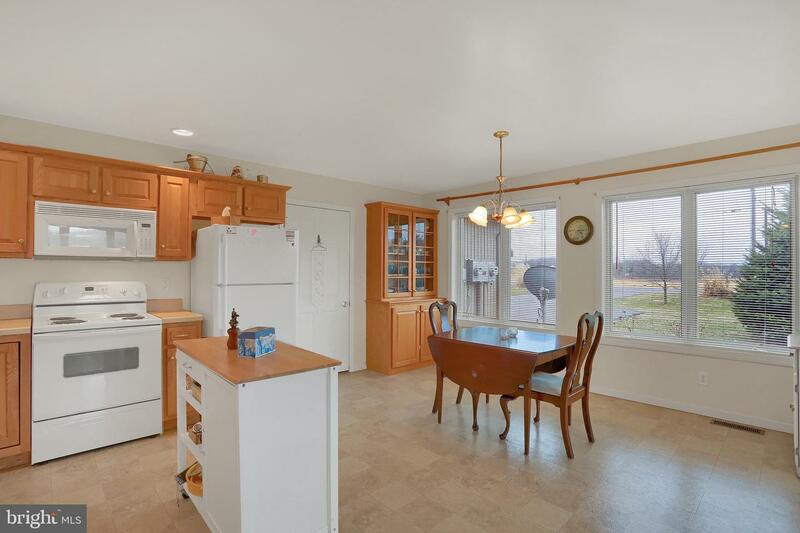 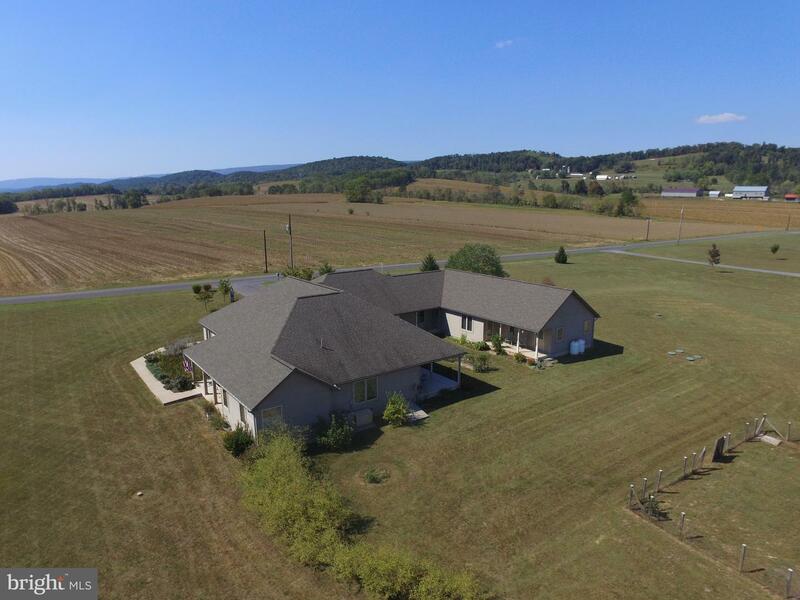 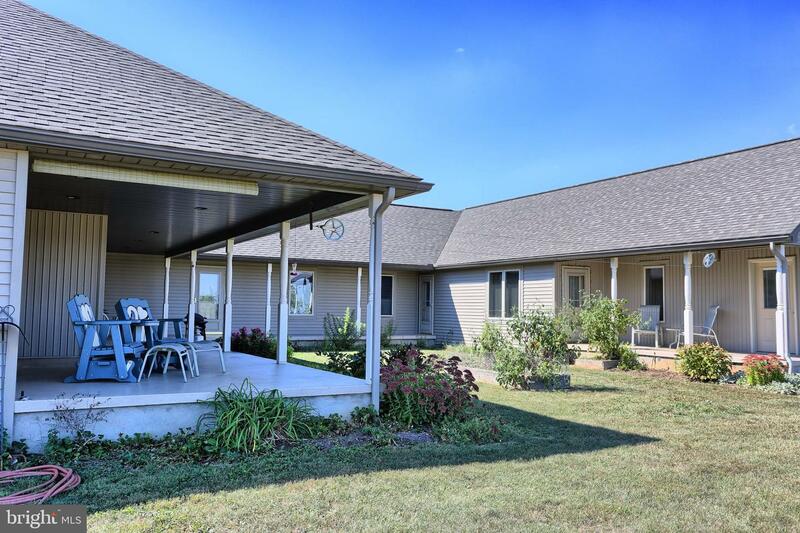 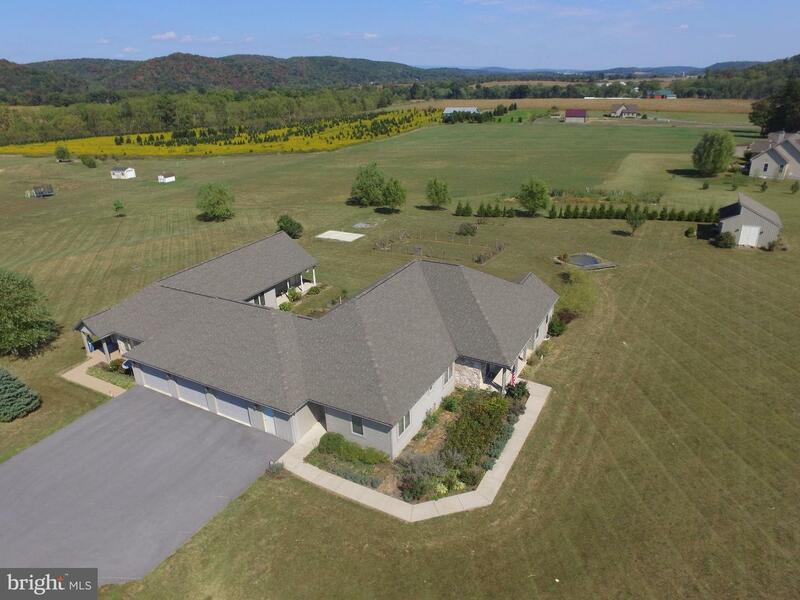 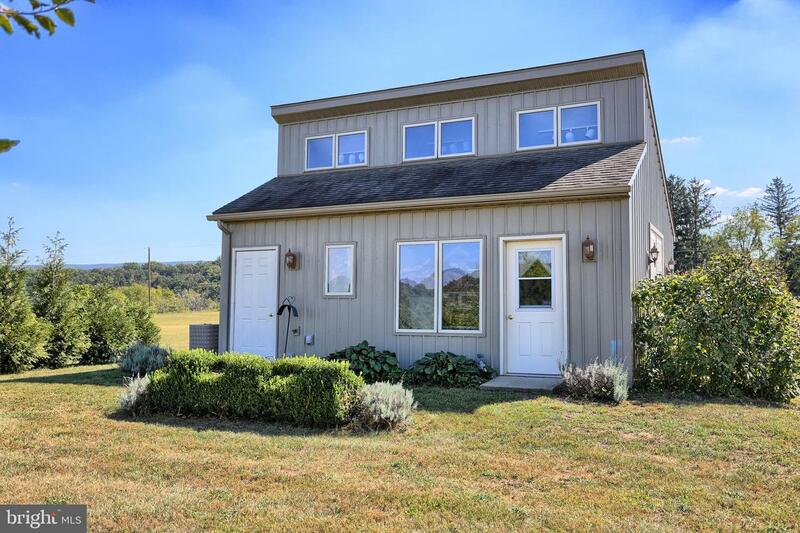 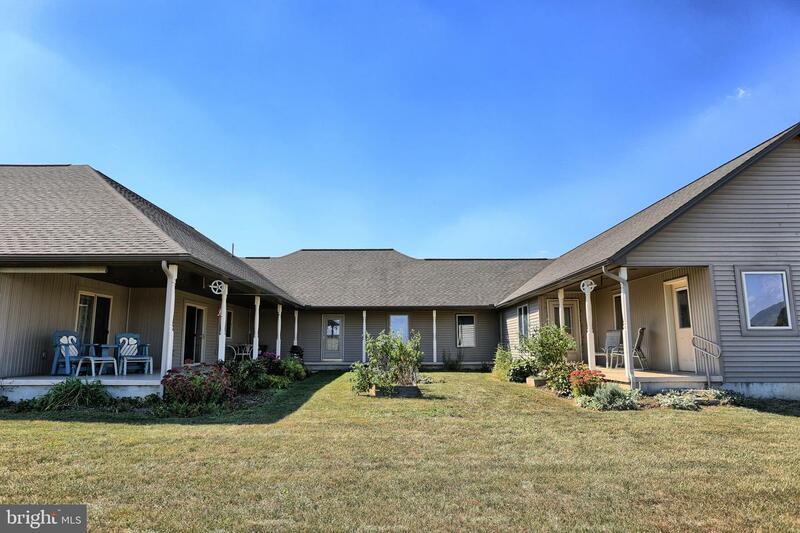 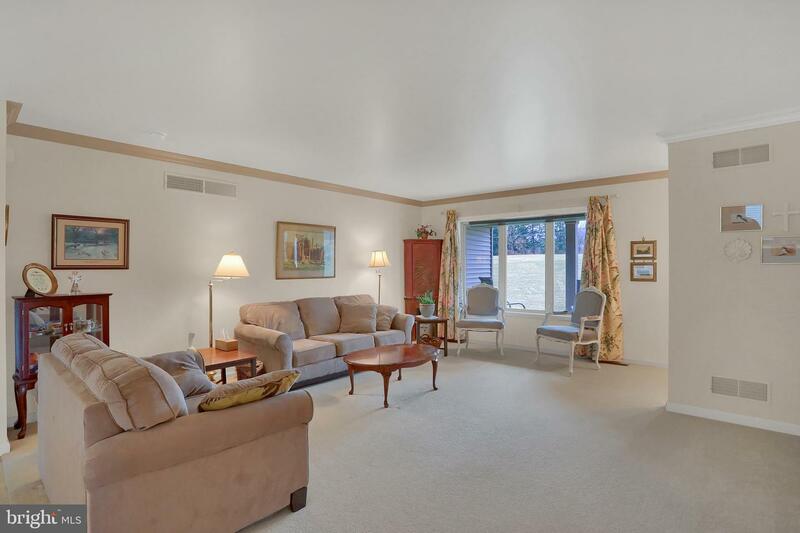 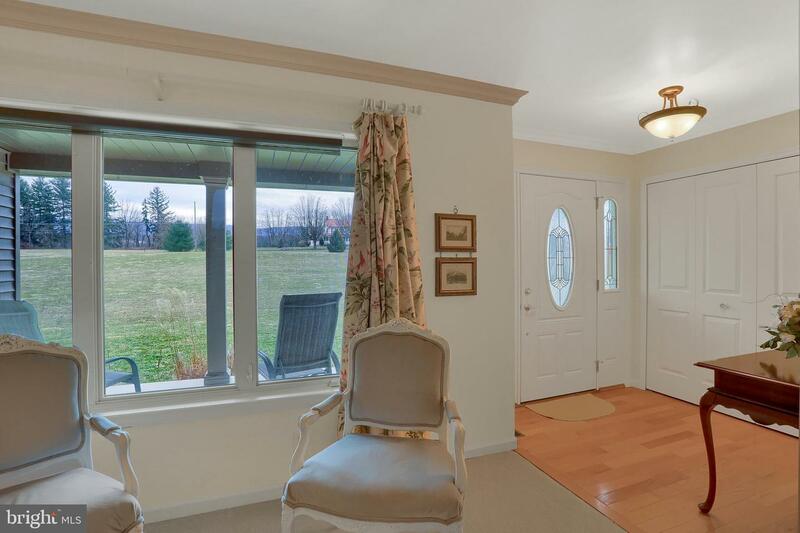 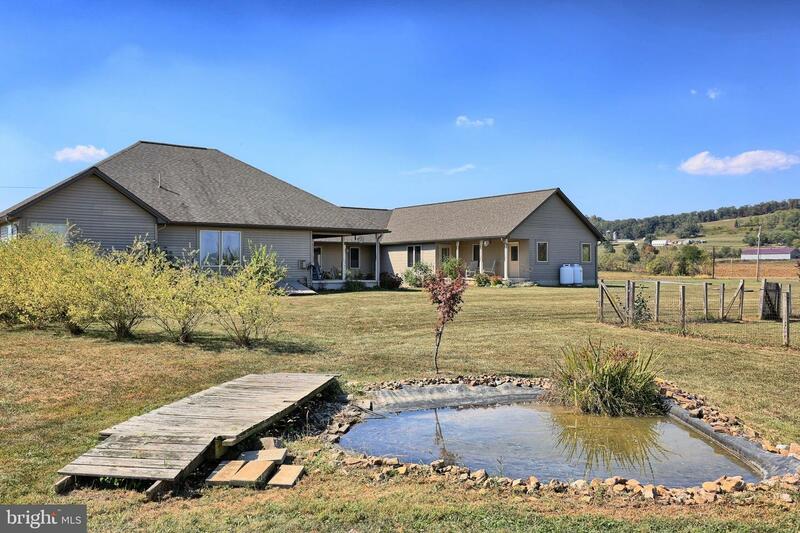 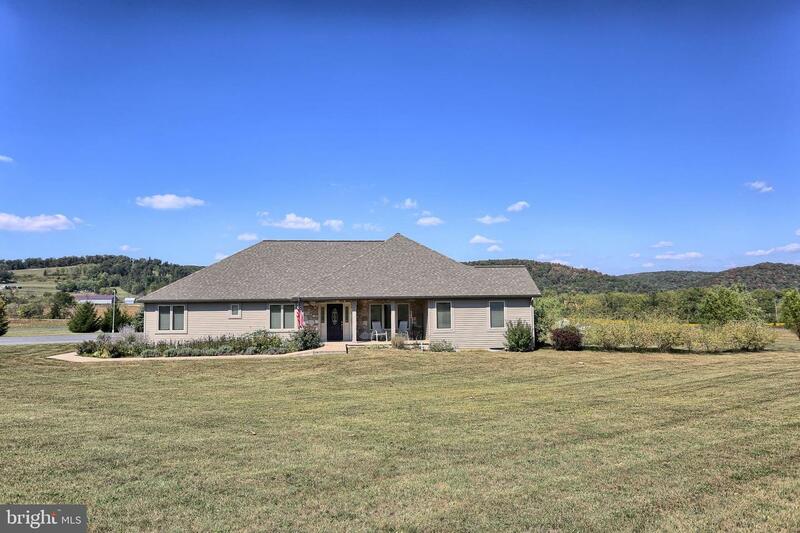 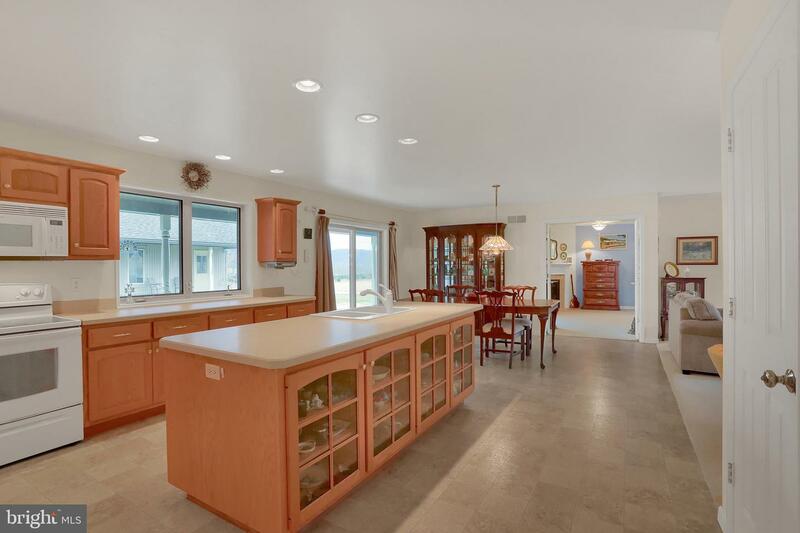 Located on a spacious 4 acre lot, this home has it all. 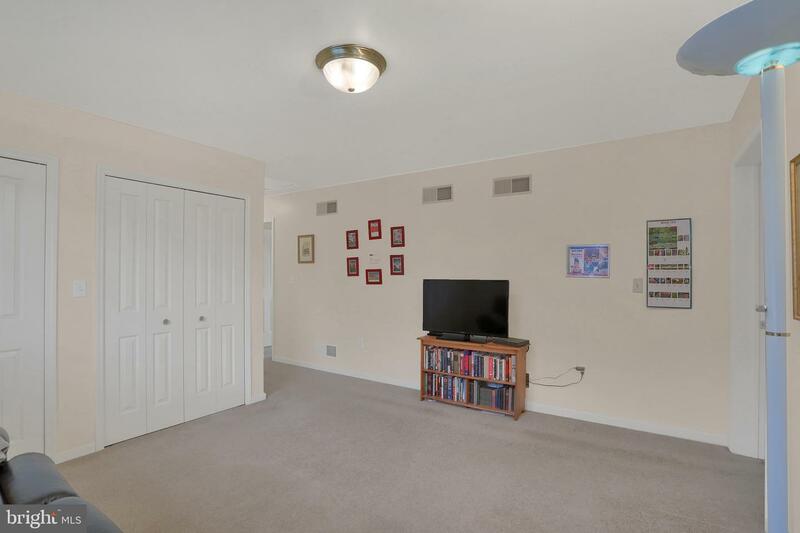 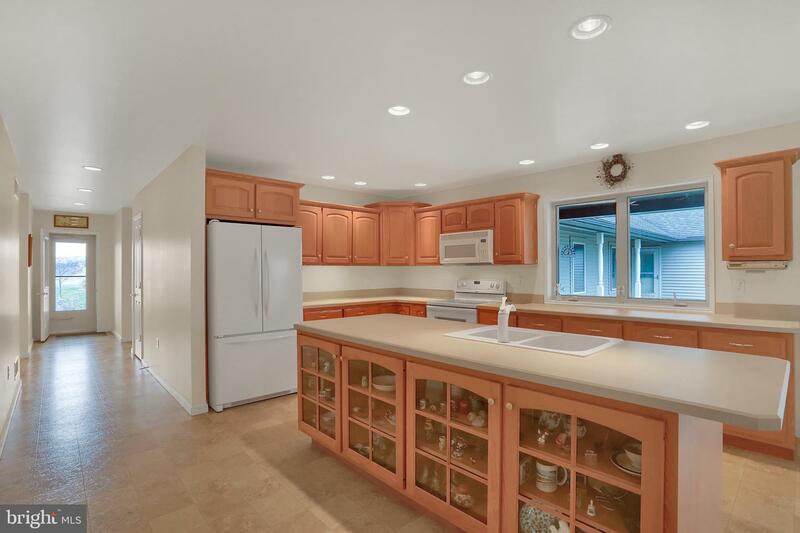 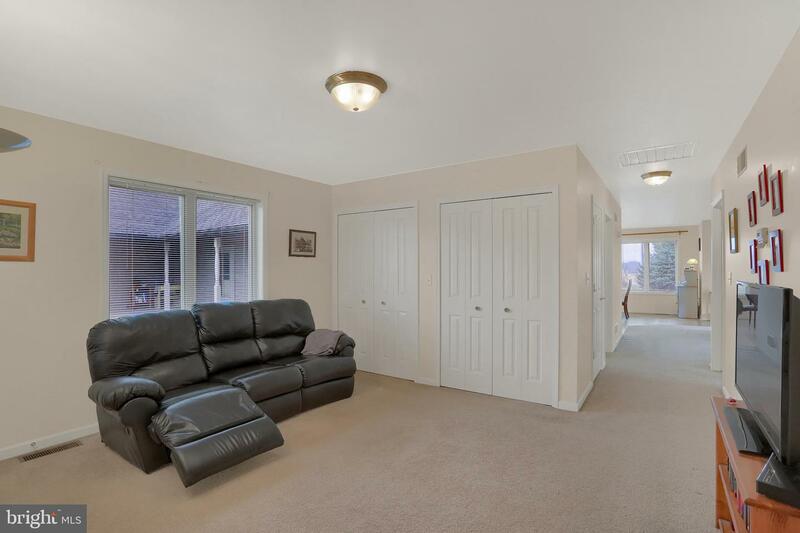 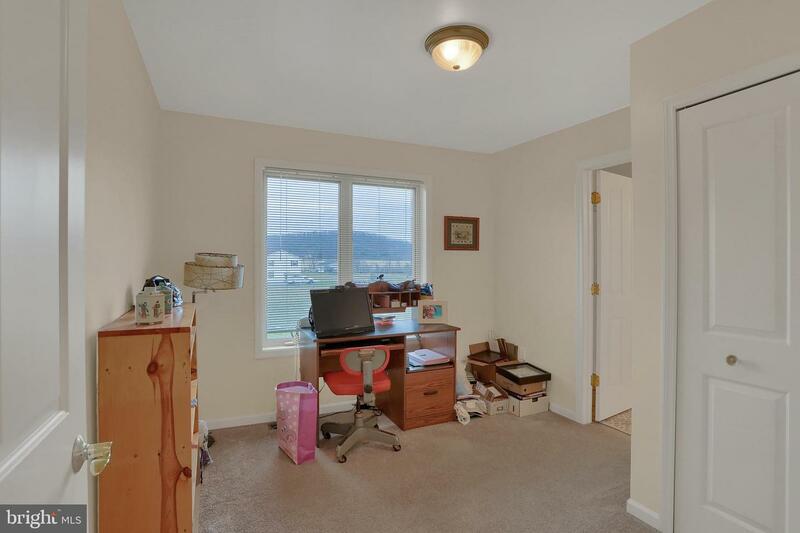 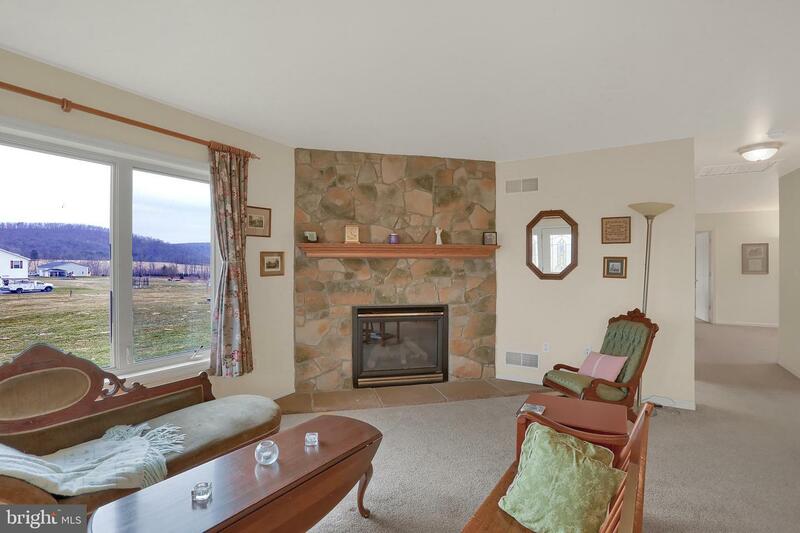 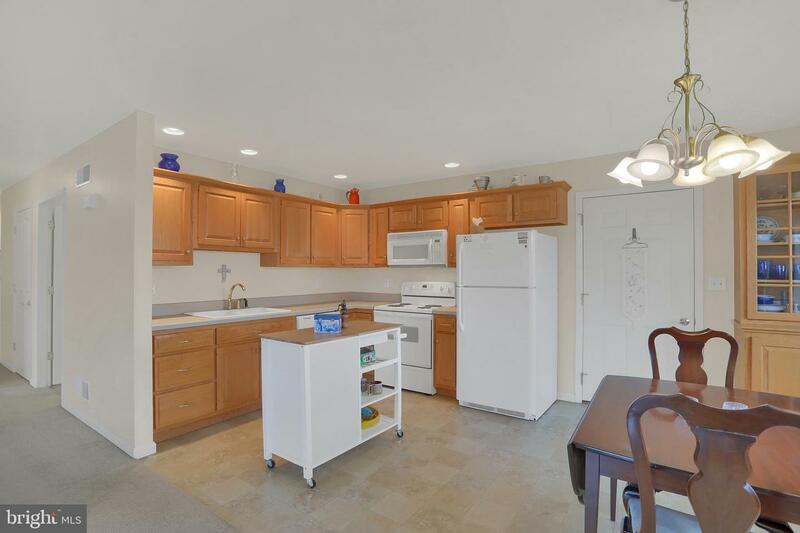 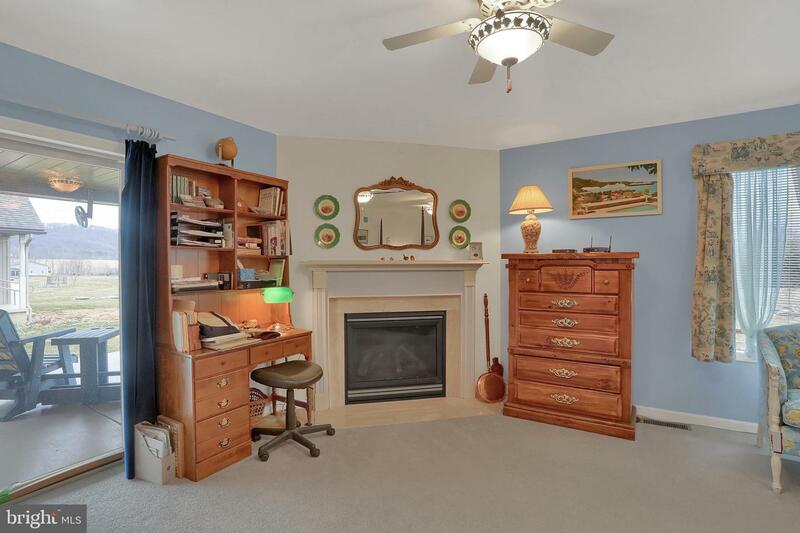 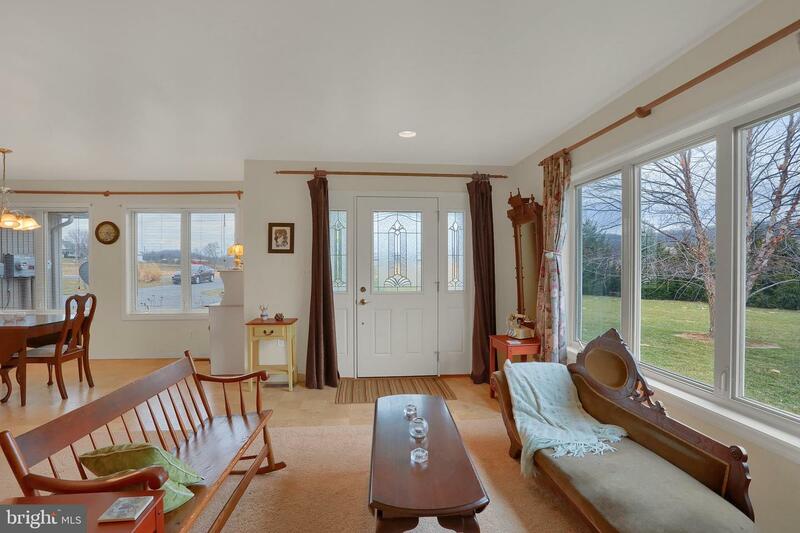 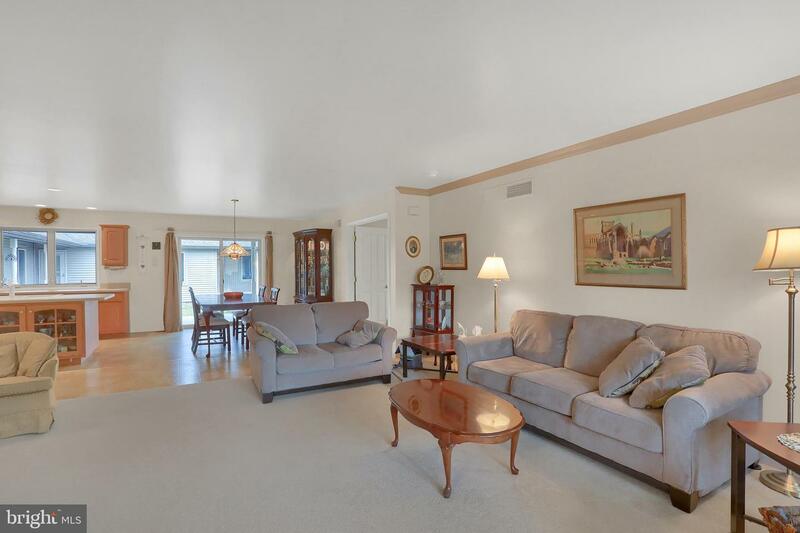 The main living area of the home offers a living room, office, large kitchen with plenty of cabinet and counter space, dining area, cozy master suite with fireplace, two additional bedrooms with jack & jill bath, and half bath. 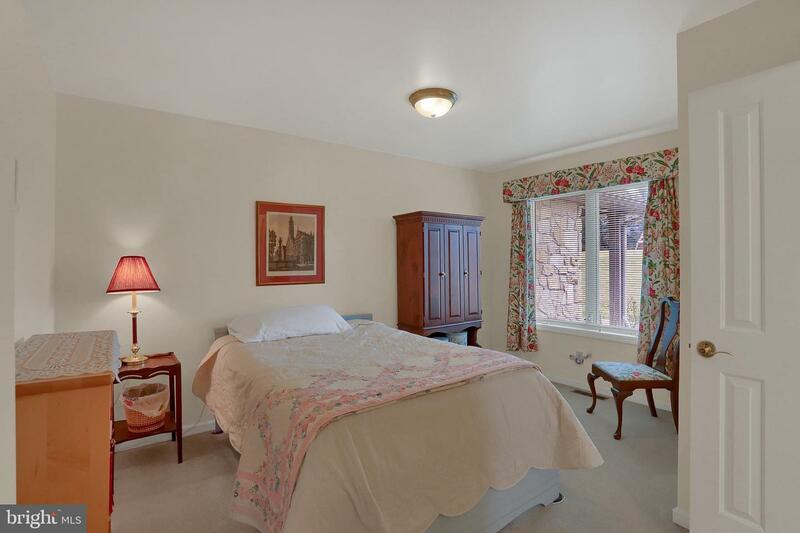 Full in-laws quarters gives the opportunity to keep your loved ones close by, while affording them with an independent living space. 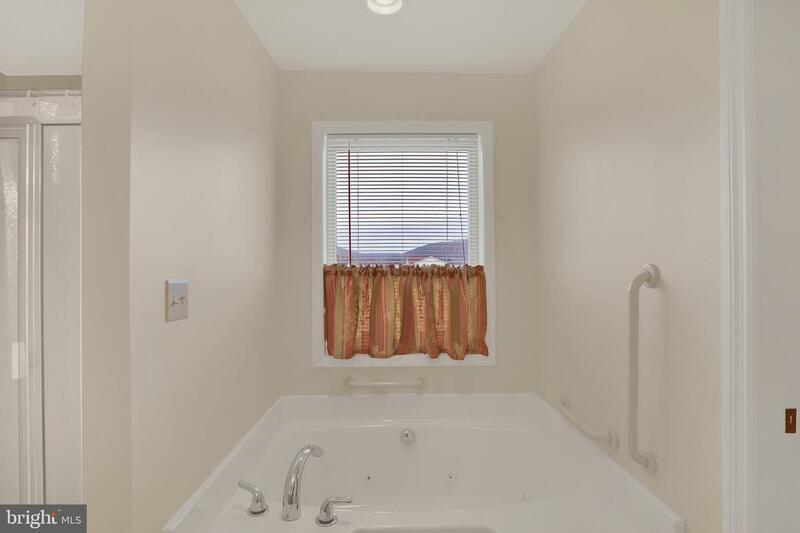 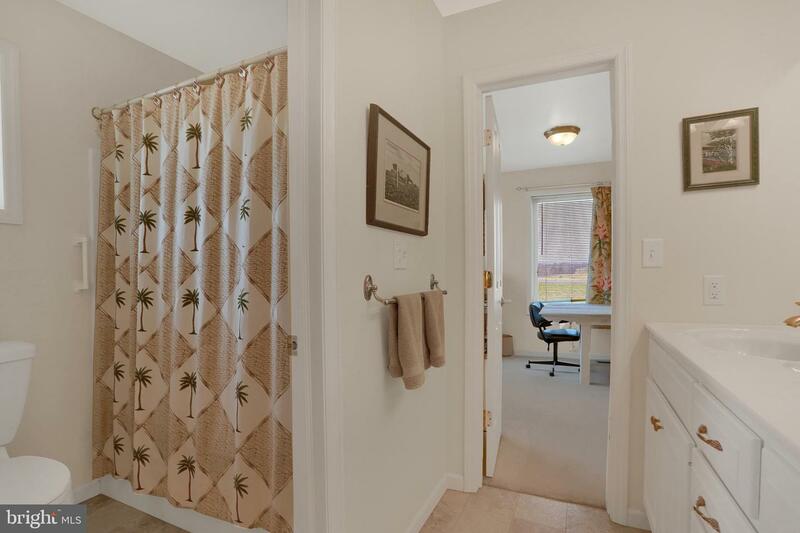 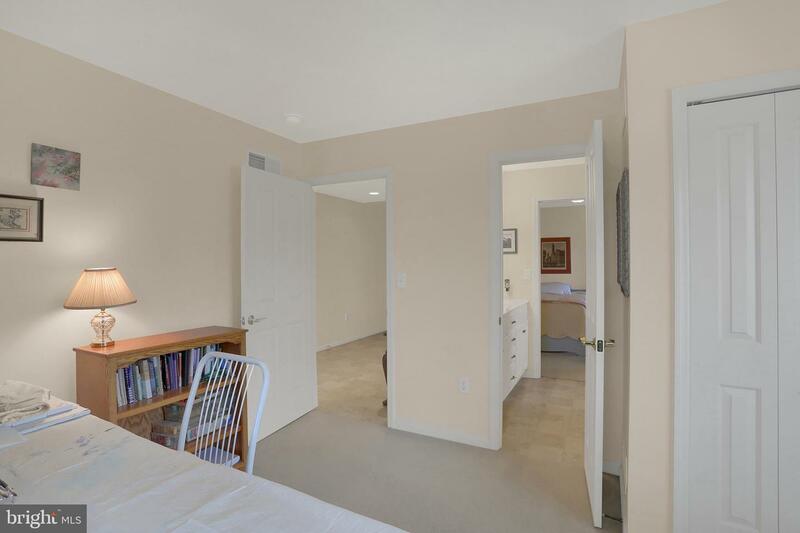 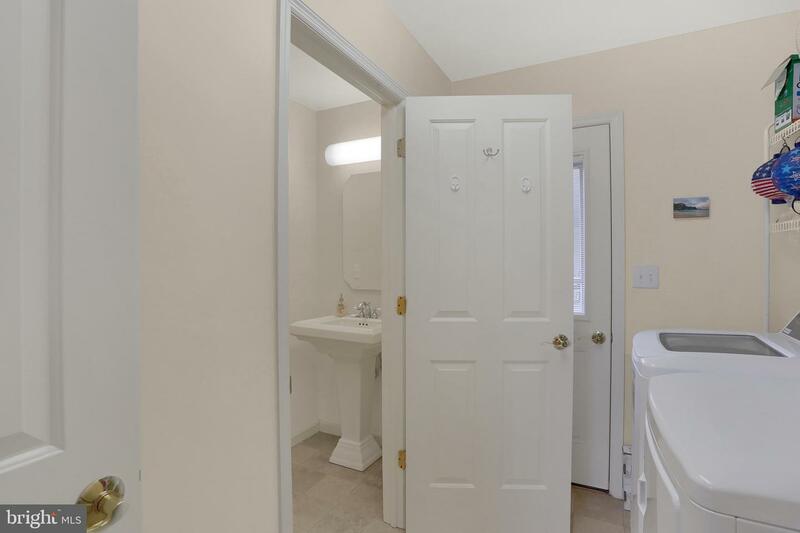 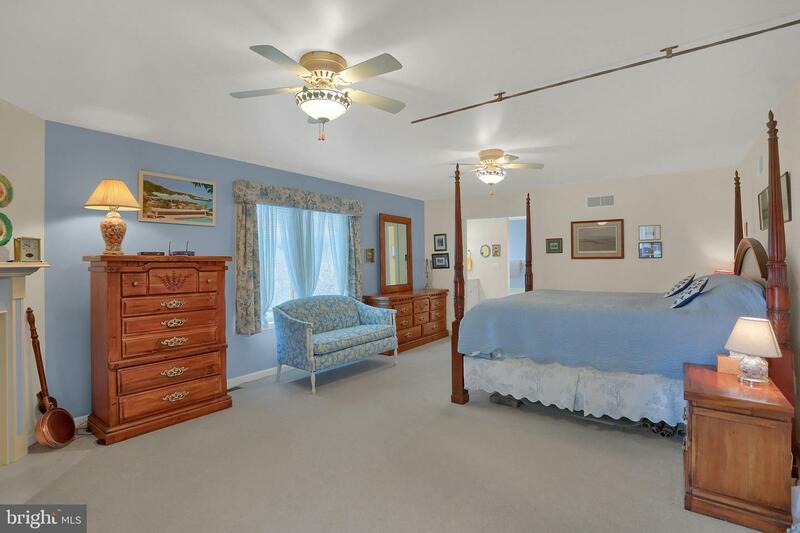 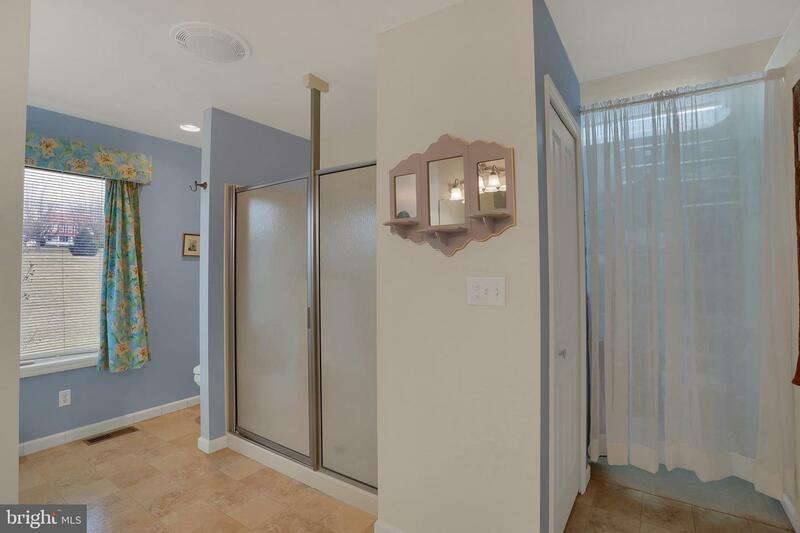 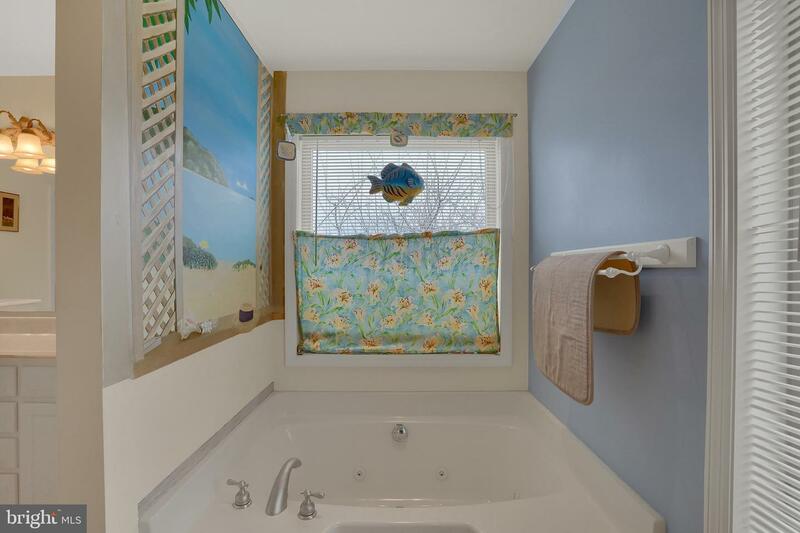 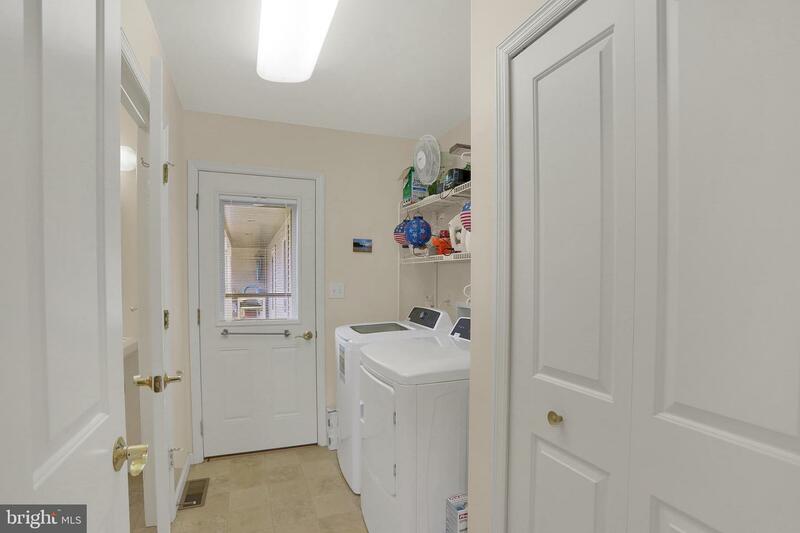 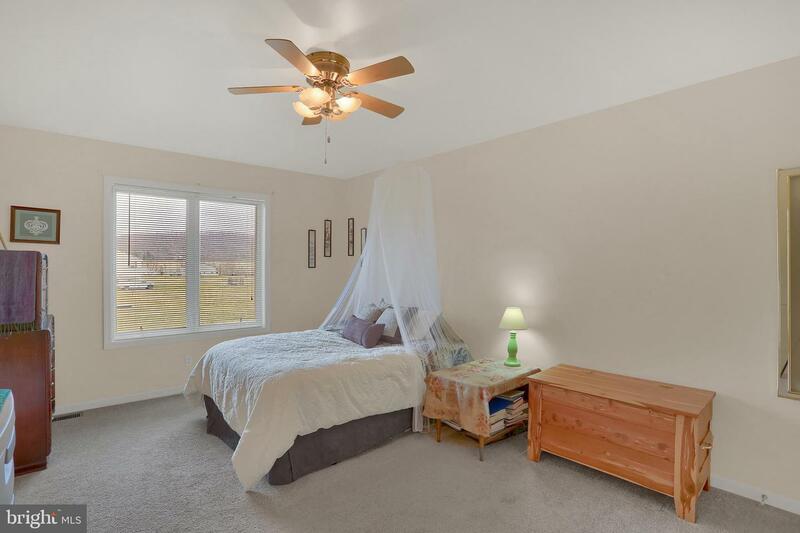 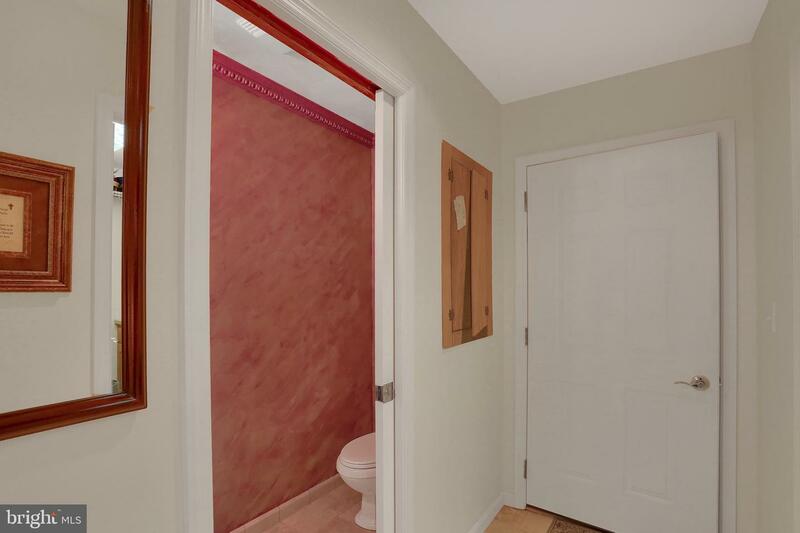 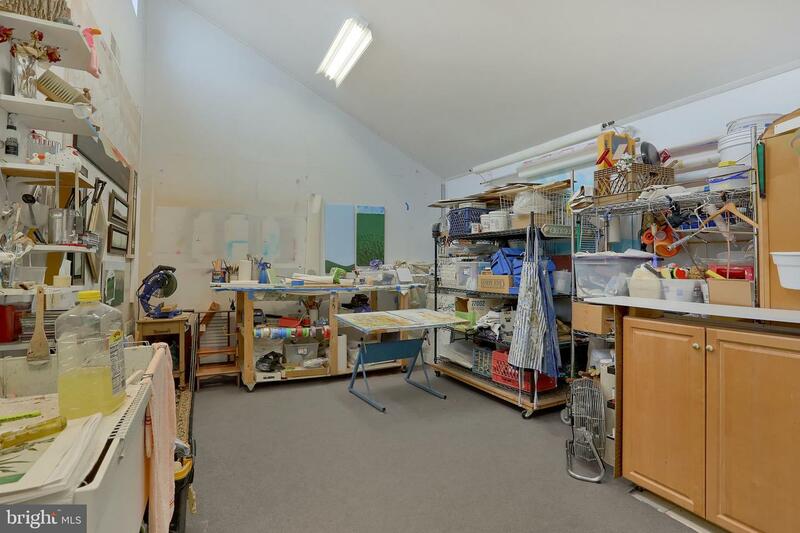 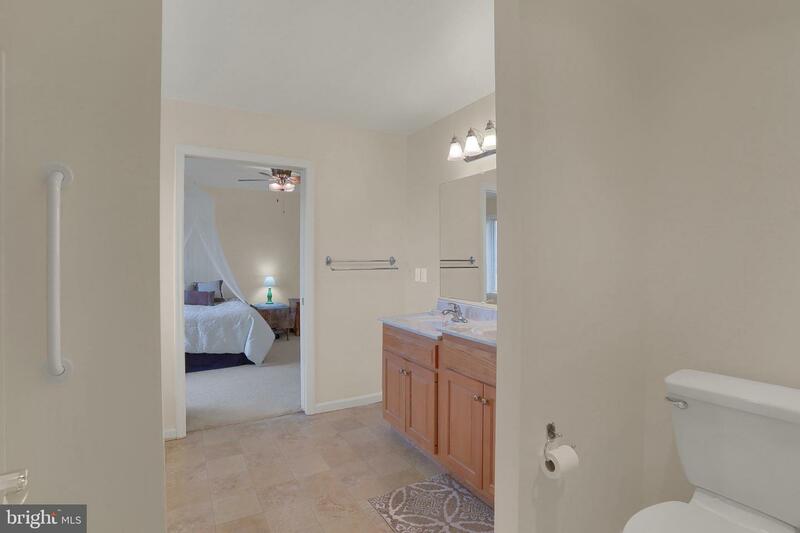 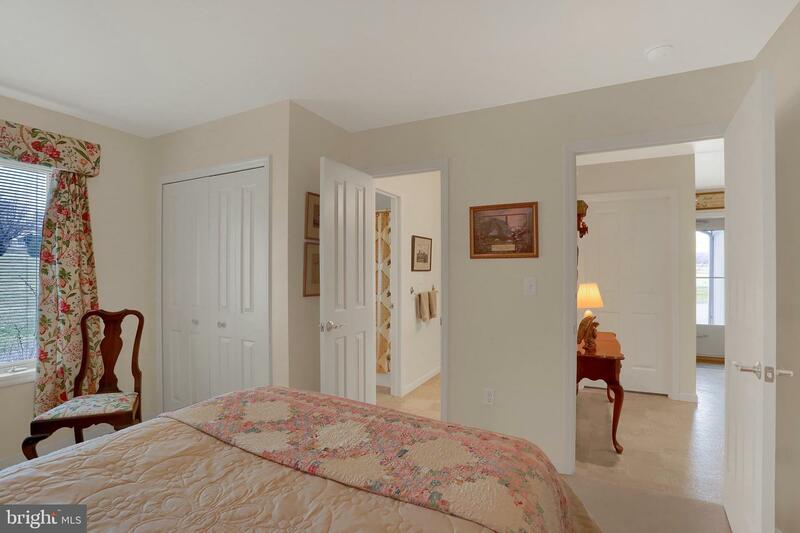 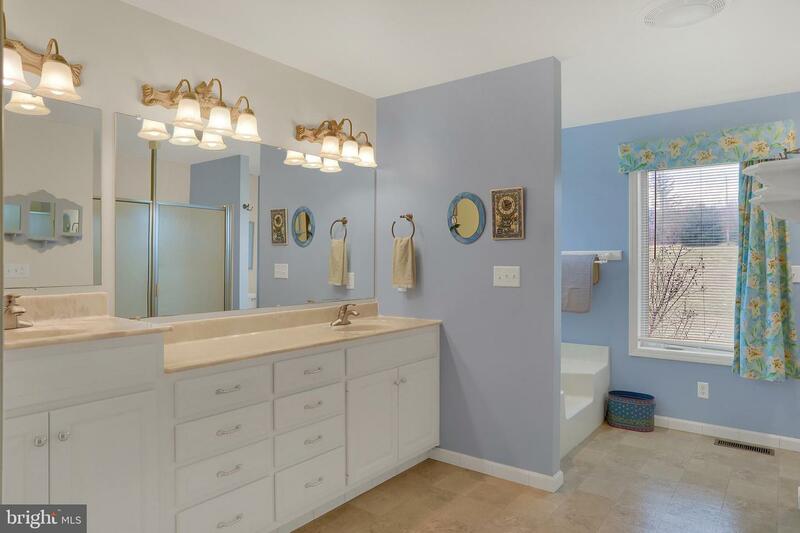 This section of the home includes a private entrance, full kitchen, living room, master suite with shared jack & jill bath to second bedroom, half bathroom, and laundry. 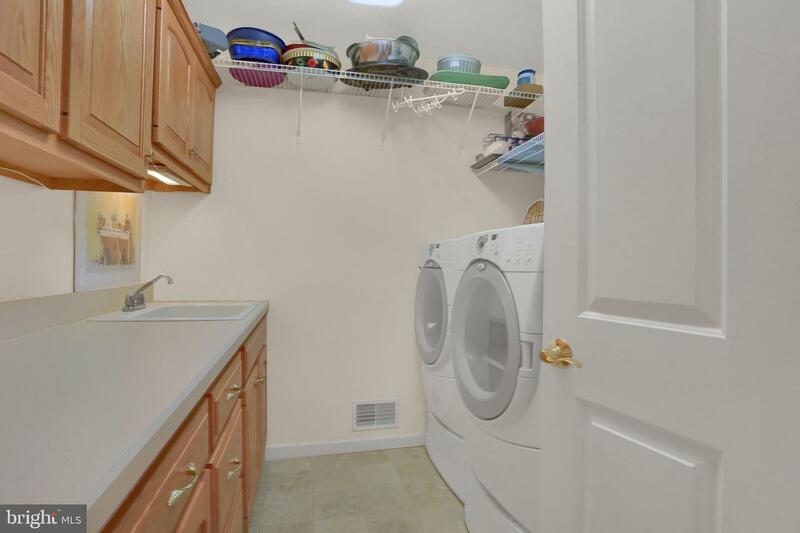 Truly a rare feature! 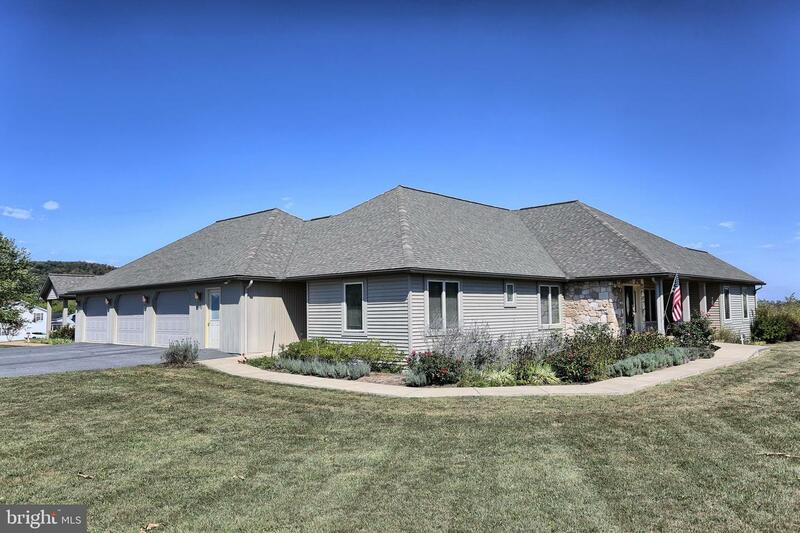 Exterior of the home boasts a three car garage, detached studio, dual back porches, mature landscaping, and amazing sunset views! 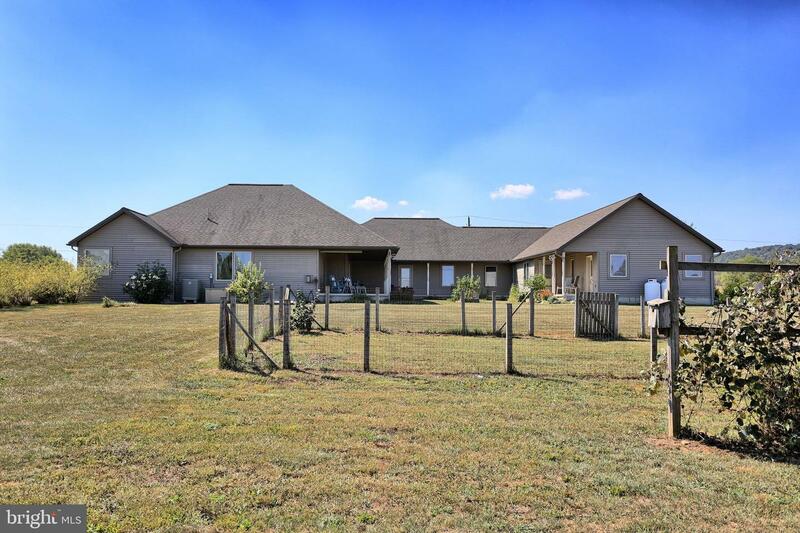 Do not miss out on the opportunity to call this home!